Of course first check that everything is fine in Skype. Under Skype -> Options you can test notification events and Skype will check if the sounds files exist. After some searches I found out that Skype actually sends audio over a different channel than the notifications. This means that the audio is related to your normal sound settings in Pulse Audio but for the notifications there is another channel called ‘System sounds’. This one is set by default to 0% (aka mute). 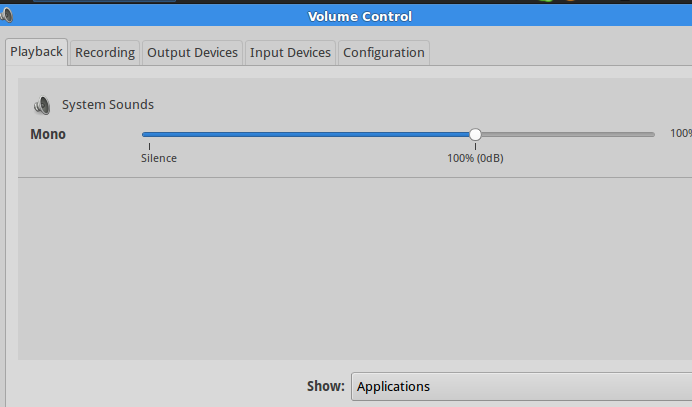 Simply go to Sound Settings by clicking on the volume ( at least with XUbuntu ), go to ‘Sound settings’ and select the ‘Playback’ tab. Increase the volume and test Skype again.